Ever wonder where our 'Wing Logo' comes from? It comes from Morpheus, the God of Dreams. Morpheus had the ability to send images and visions to people through...you guessed it, their dreams. Take Morpheus with you anywhere with this Sweatshirt and Own Your Lifestyle. This sweatshirt features Mopheus's full face which includes his winged ear on top of 'PROPRIETOR LIFESTYLE' and the year we were established, 2017. 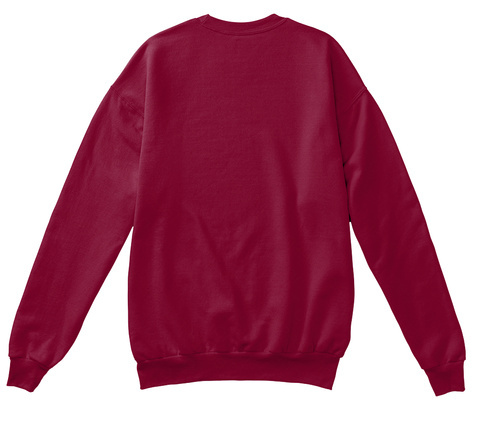 Available as a crewneck in cardinal, deep forest, navy and black and as a hoodie in maroon, forest green and black, this sweatshirt will be delivered 10-14 days after the end of the campaign. 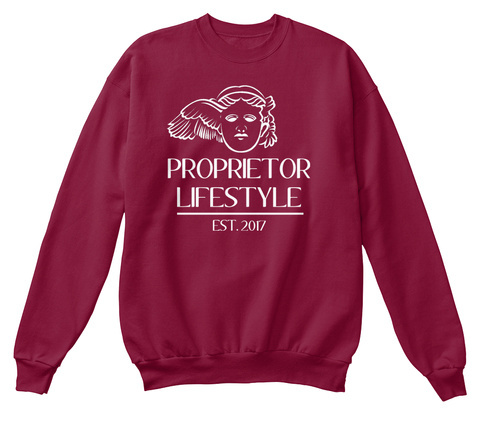 For any questions regarding purchasing Proprietor Lifestyle Apparel, email info@proprietorls.com.